I started looking at what I consider the best multiplayer maps in shooters. Last week, I looked at few older games, like Quake, Unreal Tournament and GoldenEye 007. Today, I’m bringing it a little more modern by looking over the best maps from the Battlefield series – primarily 1942, Vietnam, Battlefield 3 and Battlefield 4. 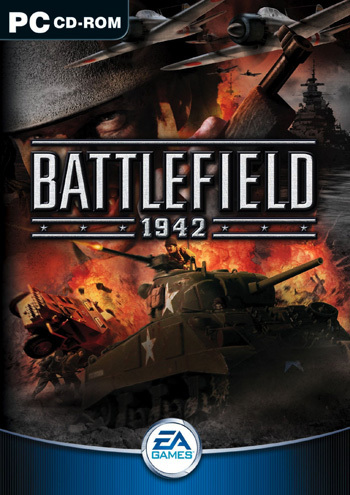 Let’s get started with the very beginning of the series, Battlefield 1942. The true strength of the first game’s maps is the setting of the game – the Second World War was such an incredibly over the top period of time, it’s almost hard to believe that some of the battles actually happened. So let’s look at possibly the biggest battle of them all, the Normandy Invasion, presented in the game as Omaha Beach. If you forgot your high school history, go brush up on Omaha Beach, because it’s seriously insane the amount of carnage and action that took place there. As for the map in game, it’s pretty simple and straightforward map, essentially a straight series of three command points. The Allies start the map out in the water on a ship, while the Germans spawn at the top of a cliff. The Germans can set up a number of sniper posts, artillery and really get dug in before the Allies even get to the beach head, which makes the push up the hill a real hard struggle, but if you can push all the way up, that will pretty much end the match. One other really well built maps from the first game is Operation Market Garden, based around the real-life operation of the same name. The map is set around the village of Arnhem, and the real focus of the map is around two bridges. It’s a combined arms map, with paratroopers dropping in left and right, making for a fast paced and all around fun map. 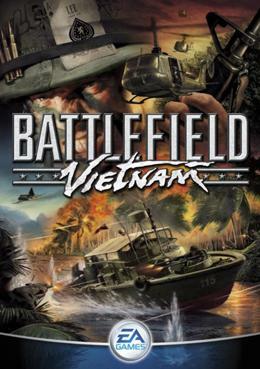 Jumping forward a game to the next entry, we have Battlefield Vietnam, somewhat of a dark-horse in the series. My favorite map was always Hue – 1968, the first of the two Hue maps. Set during the Tet Offensive, the map is set in the city of Hue, and features frantic combined arms combat the whole way through. There really isn’t anything like rounding a corner, putting a few C4 charges on a tank, ducking in a building and blowing it sky-high, and Hue is built for moments like that. 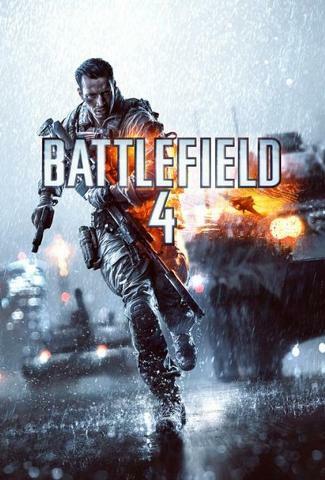 Now let’s look at the two current games in the series – Battlefield 3 and Battlefield 4. We’ll start with one of the smaller maps from the base game – Tehran Highway. It’s a night map, so flashlights and thermal scopes perform well. There’s no air combat to worry about, and limited ground vehicles, but they can really change the flow of the game. It plays well on conquest and rush, as well as the squad modes too. But that’s not really what makes Battlefield different – we need to go big to see that. So I would point to Kharg Island – it’s one of the biggest maps in the base game, and features all the different parts of combat the makes Battlefield unique – air combat, heavy tanks, APCs, transport vehicles and long range infantry combat, as well as close quarter combat in the oil refinery. I think this map really shines on conquest, showing off all the different parts of the map and the different forms of combat. Jumping into Battlefield 4, I’ll admit I have real limited experience with the maps so far, but that said I think I can make a few picks. First off, Lancang Dam I think shows off a few of the new points of focus that DICE has with BF4. First off, the major change of destroying a large section of the dam, totally changing the flow and layout of the map. It’s a big map, with long sight lines to show off some major sniper skills as well. Finally, I would pick the Siege of Shanghai as another real strong map – the focus of being able to totally destroy the middle conquest point, changing not only the layout of the point, but also the sight lines for snipers and having the dust and debris totally affect vision for a new way to be stealthy really makes the map strong on all fronts. Looking back on Battlefield as a series, there really have been way more strong maps than I pointed out here today. If you missed out on the original game, I believe that it’s available for free through Origin now, so there really is no reason to not pick it up. There are plenty of awesome maps in it, and you can really make some awesome moments happen. Next week, for part three of this little series, I will be heading to the Xbox and looking at a series I am very familiar with – Halo. See you then.